Course Objective: You will use Microsoft® Windows® SharePoint® Designer 2010 to create and modify a SharePoint site. Target Student: This course is intended for web designers and developers, application developers, SharePoint site owners, and other knowledge workers with SharePoint end-user experience, who want to use SharePoint Designer to create and customize SharePoint sites, enhance the look and feel of a SharePoint site, and create dynamic pages using Web Parts and workflows. 64-bit, four-core processor, 2.5 GHz minimum per core is required for installing Windows Server 2008 where Microsoft SharePoint Foundation 2010 will be installed. Other systems can use a 32–bit processor but a 64–bit processor will enhance performance. Pentium IV 1 GHz CPU or higher for client systems. Minimum of 1 GB of RAM for each client computer. 4 GB RAM for Windows 2008 Server installation. 1 GB RAM for Windows Server 2003 installation. 40 GB of free hard disk space for installation of Windows Server 2003. 80 GB of free hard disk space for installation of Windows Server 2008. 40 GB or larger hard-disk drive for each student and instructor computer. A display system to project the instructor’s computer screen. You need to have an Internet connection because some of the software components are installed from the Internet. Internet access for all computers. identify the basic features of the SharePoint Designer environment. add content to a web page. use Cascading Style Sheets to format a SharePoint site. 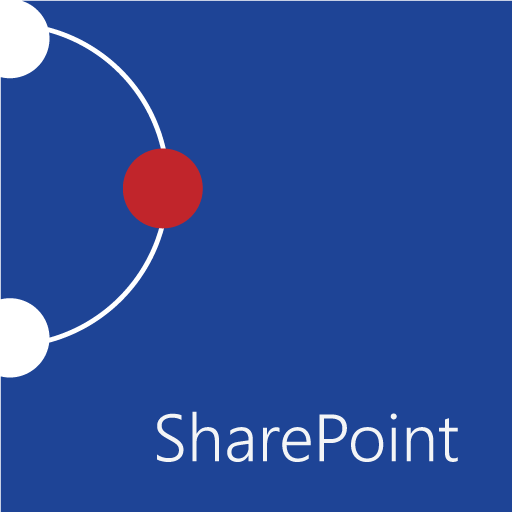 add SharePoint components to the site. automate business processes with workflows.